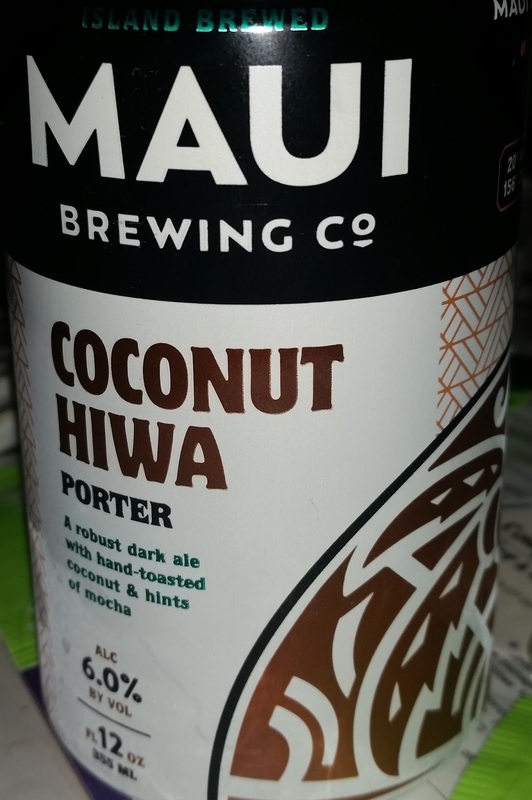 Maui Brewing CoCoNut PorTeR - AoM: Beer et al. Today I went to Slater's 50/50 with my friends and to drink I ordered a beer flight. After I tasted each of the beers in the flight once, I also gave my friend Josh's CoCoNut PorTeR a taste. According to the menu, it's an American Porter and the brewery is located in Lahaina, Hawaii. I could smell a bit of the alcohol, and perhaps a bit of the coconut. I was, however, surprised at the presence of coconut in the beer's taste. 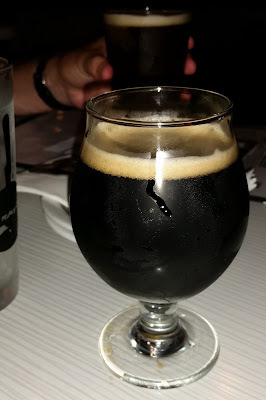 After trying the CoCoNut PorTer, I went on to try Michael's drink, Barley Forge The Patsy.